In our Spotlight sections, you’ll get better acquainted with ministries or members of our church in the hope that how God is working in their lives will encourage and strengthen you! 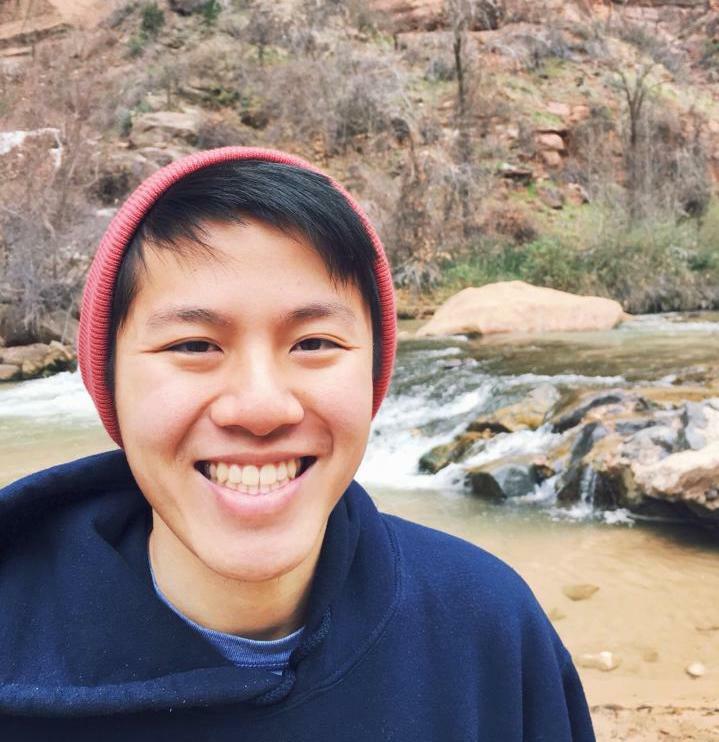 This week you’re introduced to Davey Wong, one of our summer interns! Davey: Hi I’m Davey. I was born in Illinois and I lived there for 8 years; my home has been SoCal (Murrieta) ever since. I’m the youngest of 3 with an older brother (whom many of you have met I’m sure) and oldest sister. I’m currently an undergrad student at UCLA and moving onto my fourth and hopefully final year. I enjoy playing music and playing a few video games in my free time and outside of the apartment I’m probably playing sports or eating In-N-Out. I serve in Children’s Ministry with the 3-4 year olds during second service, and am a part of the Beacon college ministry. Davey: I will be with the youth ministry this summer! I’ll be with the high school group in particular leading a small group with our very own youth pastor Eric Cai. Really excited to see how discipleship grows in our hearts for the youth and in the older students as we train them to be disciplers! Also looking forward to growing alongside some of the high school guys and getting to know them better and being able to invest in their lives! Davey: One blessing of being on staff, is really being part of the staff! I’ve gotten to know fellow interns better through our conversations, and the rest of the staff through our book studies and meetings together. Occasionally we’ll fellowship over basketball and Pastor Gavin will humbly drain three-pointers as I guard him. Anything we do as a staff has been a joy and has allowed me to see the true blessing it is in partnering together for the Gospel in shepherding the church body through the church mission. Davey: Continue to pray for the leadership as they work faithfully both at home and at church! Pray for me to remain humble and to learn and serve diligently for God’s glory. Thanks! Chris: Anything else you’d like to share with the church family? Davey: I’ve been at Lighthouse for 3 years now (ever since college began) and I must say that I really have come to love this church and its people. I’m extremely grateful for our leadership and the prayer and thought they pour into everything that goes on in this church. Praise God for His grace and faithfulness to this church! If you haven’t met me, please do introduce yourself; I’d love to get to know you! See you around!